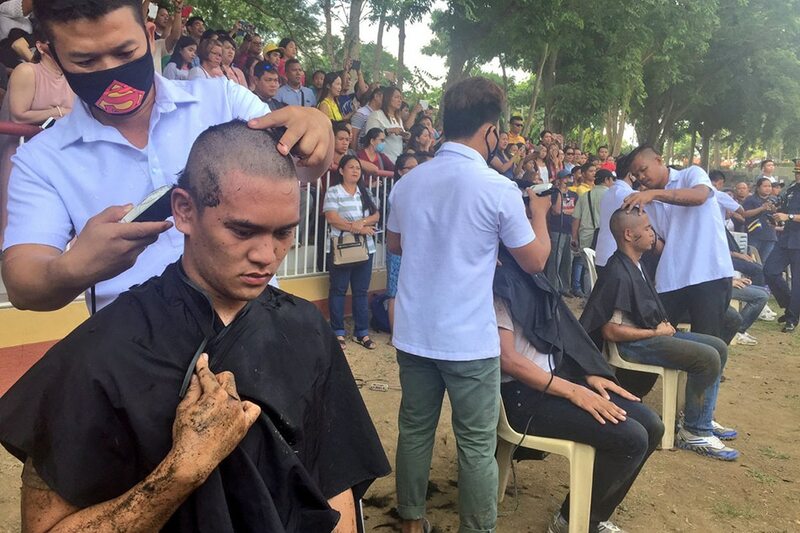 MANILA - Rock dela Rosa, the only son of Philippine National Police chief Director General Ronald "Bato" dela Rosa, is following the footsteps of his dad as he joined the PNP Academy (PNPA) on Monday. Despite being the son of the PNP's highest ranking official, Rock still had to go through intense physical activity in 8 different stations, which is a PNPA tradition in welcoming new recruits. New recruits also got their heads shaved upon entering the PNPA, and Rock was not exempt to this tradition. 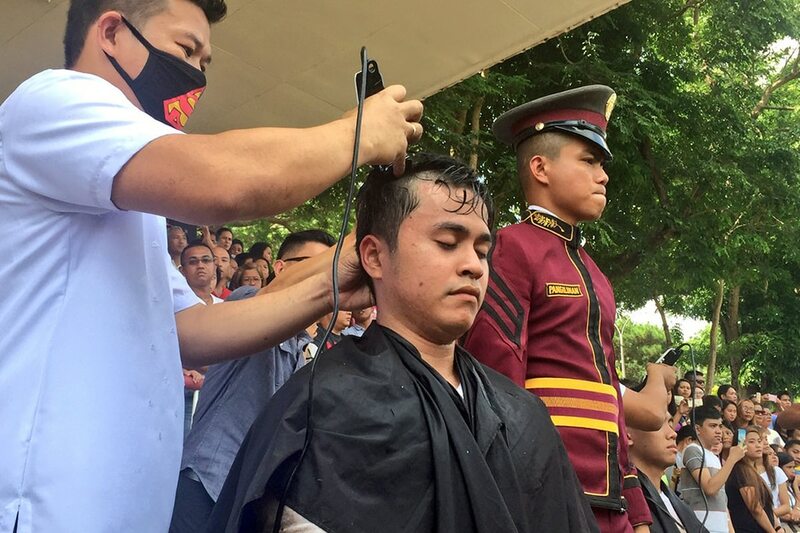 In a previous interview with ABS-CBN News, the PNP chief's only son said he took up Business Administration first but realized that his true passion lies in becoming a policeman. He also shared that his father did not push him to become a policeman, but advised him instead to enjoy life and pursue his own dreams. "I am not doing this for him, but for my love for my family, the PNP, my fellow Filipino people and the President," he said.